When you think of a juice cleanse or detox diet, does protein come to mind? If not, it should. But not just any protein. 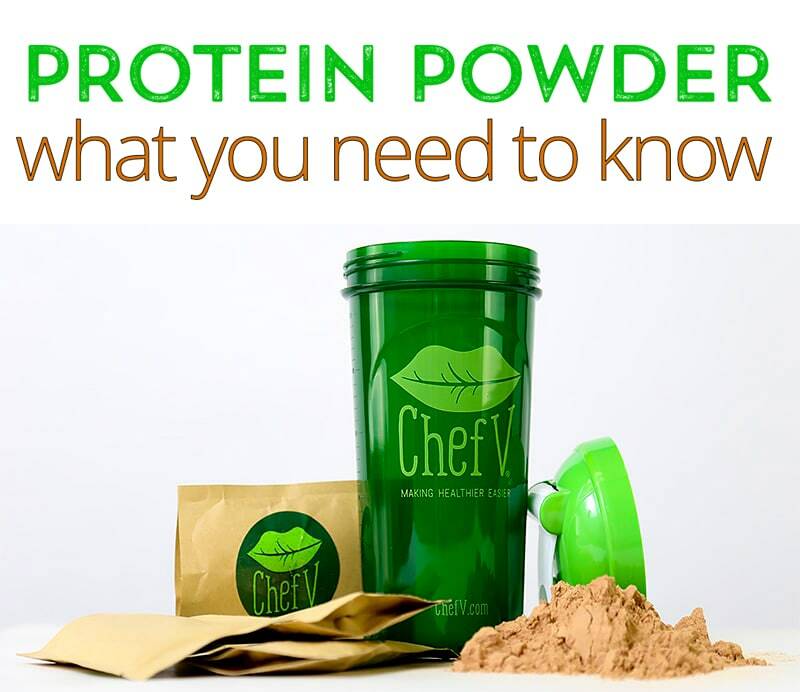 In fact, many protein powders can be toxic to your health. Learn why you need protein if you’re cleansing and what kind is best for your body. Here’s what you need to know. All animals must eat protein every day to survive. Us wild human animals included. Now I’m not saying you need to eat a 72-ounce T-bone steak every day for health. I’d feel very sorry for your colon if you did that. You don’t even need a small bite of filet mignon every day. 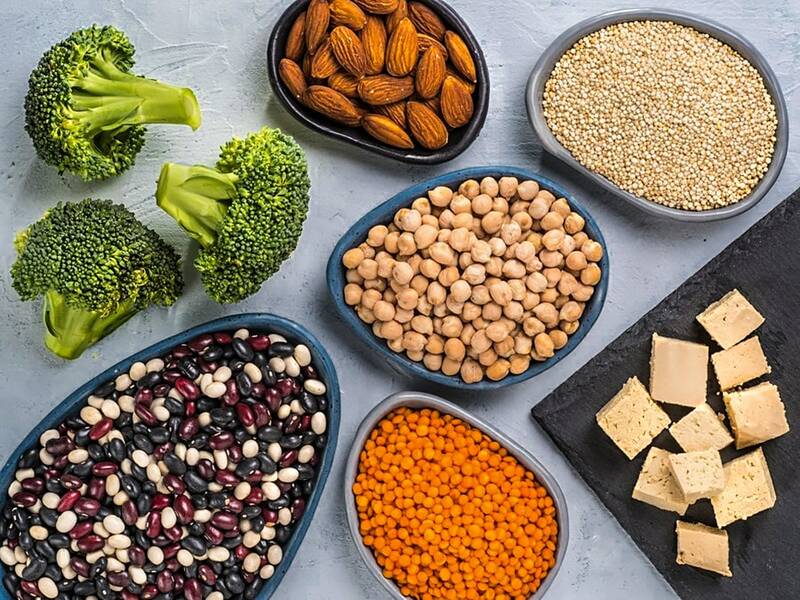 In fact, there’s no proof that you need animal protein for optimal health. Any natural vegan protein will do, including nuts and seeds. Here’s a fun nutrition fact to chew on: the human body can’t live more than 70 days without eating any protein. Give or take a day. I haven’t personally tested this theory. And I don’t recommend you try either. But if you’re reading this because you’re researching the best juice cleanse, there’s a very good chance you’re going to kill yourself just a little bit. And thanks to me, I’m going to save you from that. I’ll explain how in just a sec…. You see, if you go ultra low carb like the keto diet, no problem. Some of that dietary fat you’re feasting on will be converted into glucose (sugar) for your brain to feed on. Even protein can be converted into glucose. If you eat that 72-ounce steak, there’s a good possibility some of the cow meat will turn into sugar and get stored as fat. But your body can’t store excess protein. It also can’t make protein from carbs or fats or anything else. That’s why you need to eat protein everyday for optimal health. Your lean muscle tissue, hair, skin, and nails all need adequate protein to look healthy. 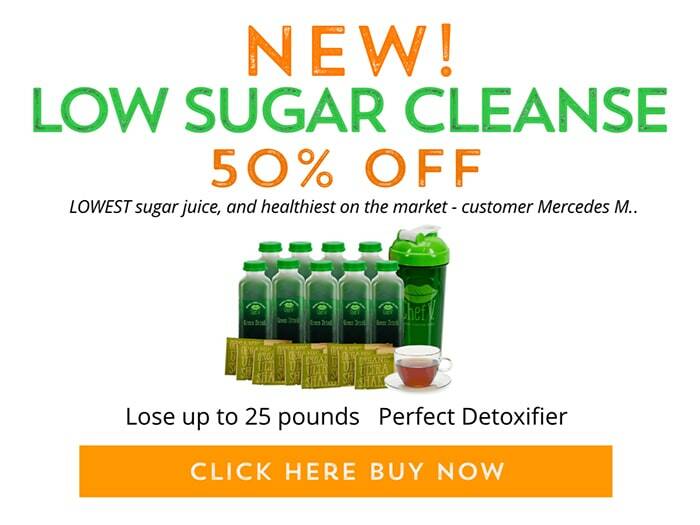 So if you’re checking out some different cleanse or detox diet options out there, here’s the big problem with them…. Think how brittle your hair and nails will look after going several days without protein. Some people think that it’s not good to have protein during a cleanse. Why? They assume it’s bad for the digestive system. Well, in a way, that’s true. But only if it’s processed meat or unhealthy protein powder. I’m here to steer you in a healthy direction and recommend a protein powder to take while doing a cleanse. Multi-colored, attractive bottles of juice may be effective for marketing. But they’re not good for health. You see, many commercial juice cleanse programs include about a half dozen different kinds of juice, each a different color of the rainbow. But each containing 20 grams or more of sugar and zero protein. 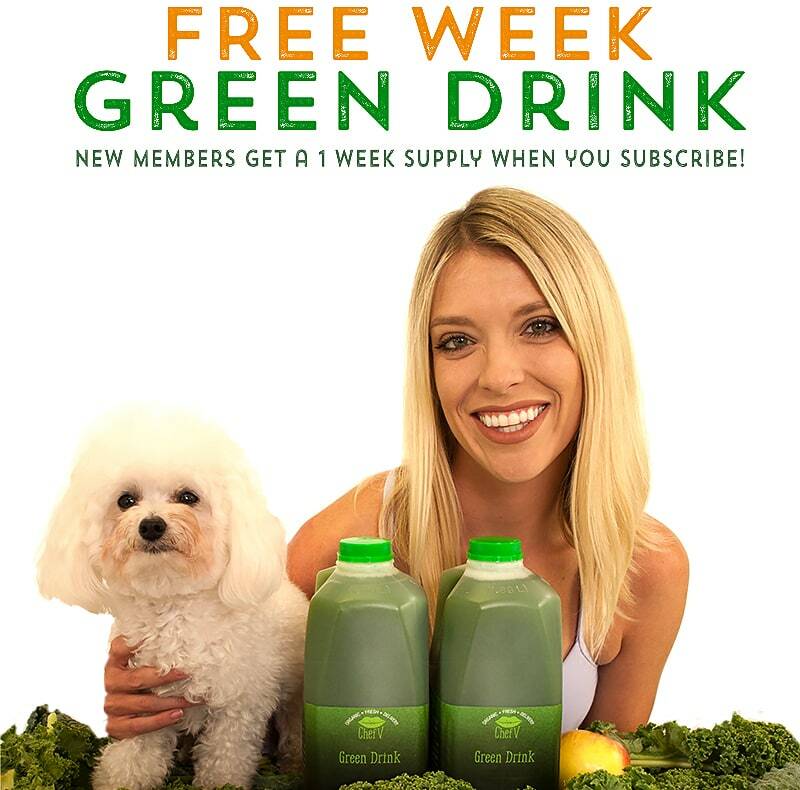 As far as I’m concerned (as a certified nutritional therapist), you need just one color of juice: green. Green-leafy vegetables are the most nutrient-dense foods and play a critical part in the body’s detoxification process. But even my cold-blended Organic Green Drinks don’t have any protein. That’s why several years ago, I brainstormed on a protein powder that would be healthy for everybody, including people doing a cleanse. The result is my Organic Vegan Chocolate Protein Shake and my Vegan Cinnamon Protein Shake. With 17 grams of high-absorbance pea protein per packet, brittle nails don’t stand a chance. You’ll have to trust me (or the 5-star reviews on Yelp) that the chocolate shake tastes great. How does it taste good without adding gobs of sugar? 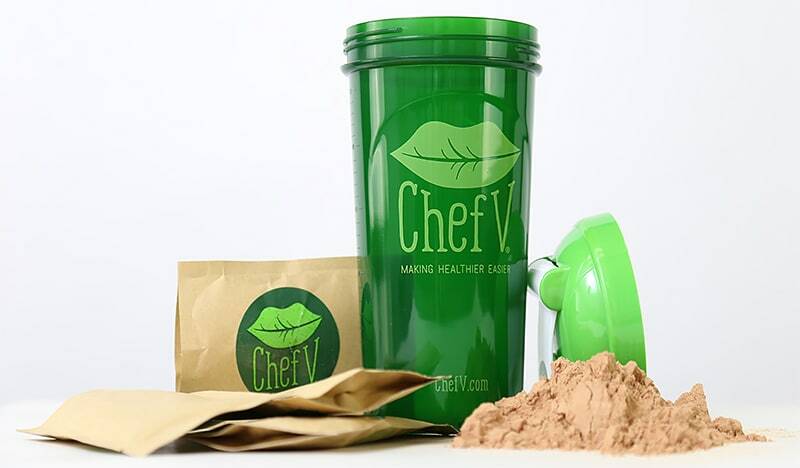 My recipe uses organic cacao powder, stevia, and monk fruit extract. Stevia and monk fruit are natural, calorie-free sweeteners. Pea protein has become more popular. When I decided to use pea protein a few years ago, I never thought it would be just as effective for the weightlifting community. But check it out. This study shows that it produces the same increase in muscle thickness as whey protein. 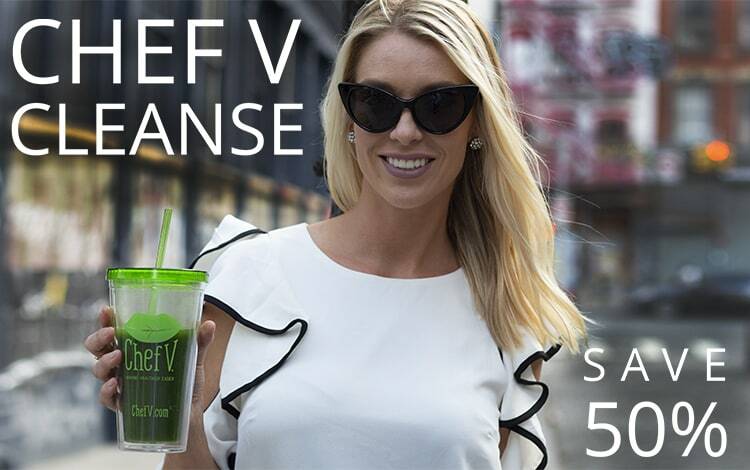 There are a couple reasons I don’t use whey in my Protein Shake for my cleanse programs. First, many whey protein powders are contaminated with heavy metals. (Says this Harvard research report.) And also, whey protein is not good for people with lactose intolerance. True, I could have used whey protein isolate, which contains close to zero lactose, but I just don’t trust how whey is manufactured. And I don’t think it’s good for cleansing overall. What About Soy Protein Powder For Cleansing? Some people are concerned about soy protein’s effect on women. This is because soy is a phytoestrogen, and if the body has too much estrogen absorbed, it could produce a hormonal cancer such as breast cancer. Thus far, there are no studies linking soy protein powder to breast cancer. However, I do believe that processed soy is not good for health. Also, I think there is something to the too much estrogen theory. After all, it’s not just the food supply from soybeans that causes estrogen dominance, it’s all the plastics and everyday cleaners that can mimic the effects of estrogen. You don’t need to buy one of those huge tubs of protein powders that huge weightlifters buy for bulging biceps. If you’re not doing a cleanse, I really don’t think you need any protein powder at all. But if you are going to do a cleanse, you absolutely do need some protein if you don’t want your muscles to waste away and your immune system to get weak. Dietary protein plays a major role in virtually every thing that happens in your cells. And not only that, protein helps you feel full. If you go even a few days without it, just having juice will make your blood sugars go up and down. You’ll get tired and cranky. Look, even if you don’t choose one of my cleanses, I do highly encourage you to consume a little high-quality vegan-protein every day (hemp and brown rice are also good choices). A little protein every day goes a long way for health.